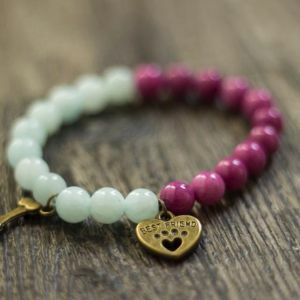 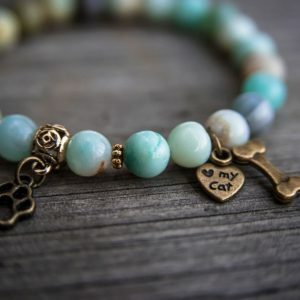 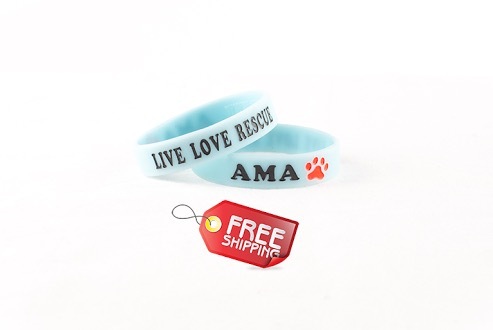 Show your support for AMA Animal Rescue with a “Live Love Rescue” bracelet for children. 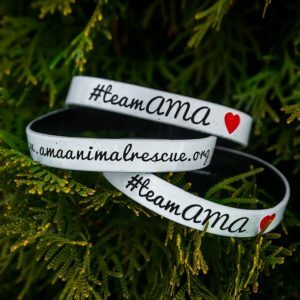 Want a bracelet for yourself? 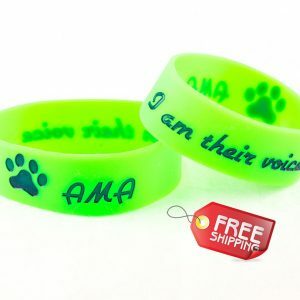 Check out our adult bracelet!